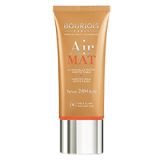 Bourjois was born in 1863 on the boulevards of Paris, where actor Joseph Ponson was the company’s first creator. He prepared make-up and perfumes for actors and actresses in the comfort of his own home. 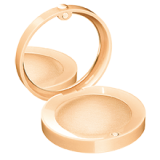 Innovative and creative, Ponson was the first to use the baking method to create face powder. 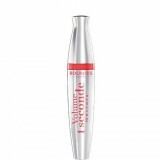 Extra fine and delicate, this product became a success overnight and women absolutely loved it. 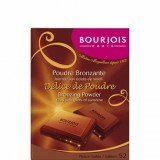 Handing the business over to Alexandre-Napoleon Bourjois in 1868, Bourjois blossomed. 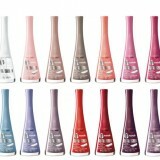 Bourjois celebrates its 150th anniversary this year. Available in matte, pearl and shimmer, the pots reflect the colour and finish, of the shadow inside. When dry, the eyeshadow blends over the lid with ease. When used damp, the shadow can easily be used to draw precise lines, for an eyeliner effect. Available in 8 different shades. Price R125.95 Availability: Selected Clicks stores from Feb 2016. 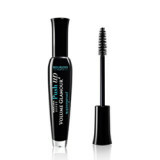 The uplifting brush coats lash by lash, creating irresistible curl with boosted volume and length. Price: R134.95 Availability: Exclusive to Clicks. 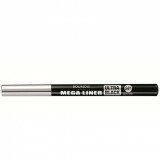 Bourjois's new Mega Liner has an extra-large angled tip which allows you to create both think and thick lines! 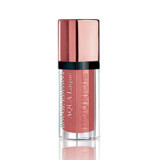 Build up your flick to suit your look with the guarantee that it will last all night long. Price: R139.95 Availability: Selected Clicks stores nationwide.